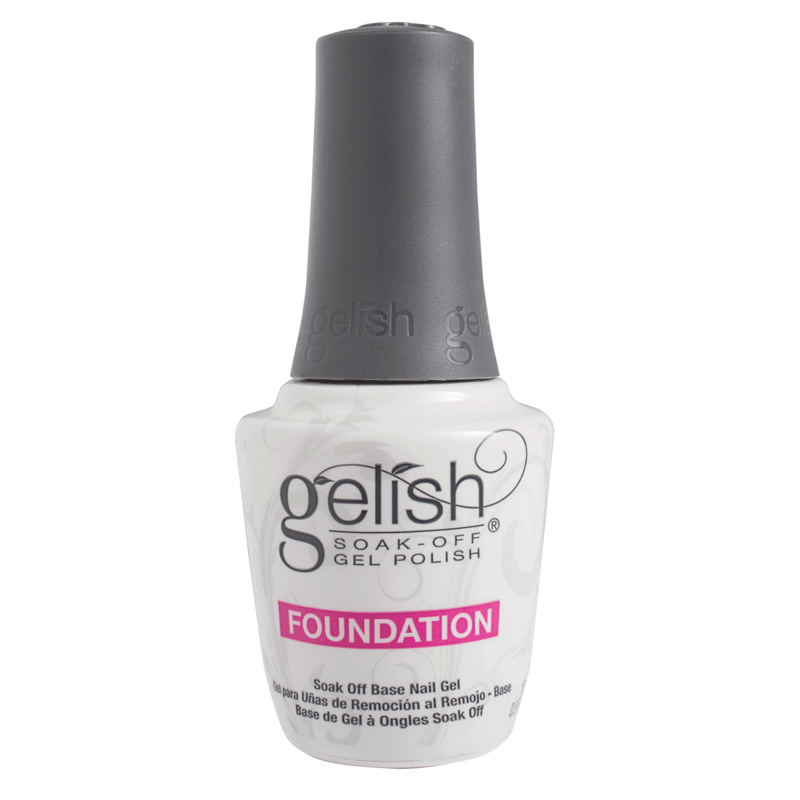 Gelish Foundation Base Gel creates the adhesive bond between the nail plate and gel products. This product secures adhesion while not damaging the natural nail plate. Foundation will work with Hand & Nail Harmony Gelish products as a base for Gelish Structure or Gelish Soak Off Gel Polish. Gelish Foundation cures in 10 seconds in a LED Light or 30 seconds in an UV Light. - Apply Gelish color and cure 30 seconds. - Follow with a thin layer of Top It Off top coat.